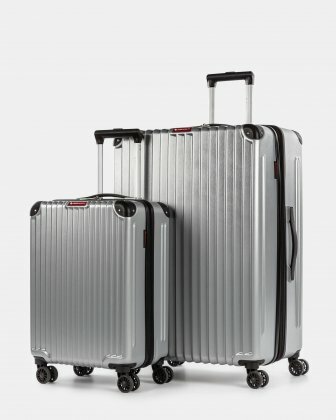 Lightweight and durable 3-piece hardcase luggage set. 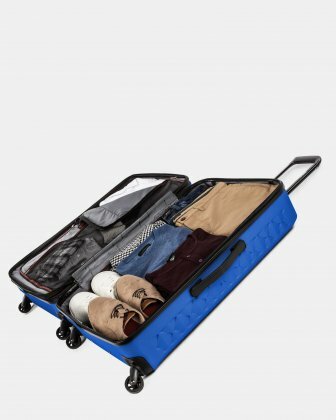 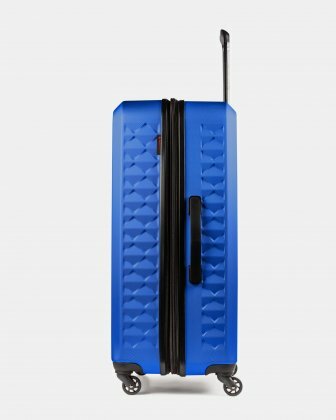 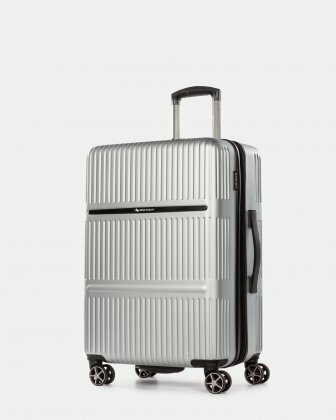 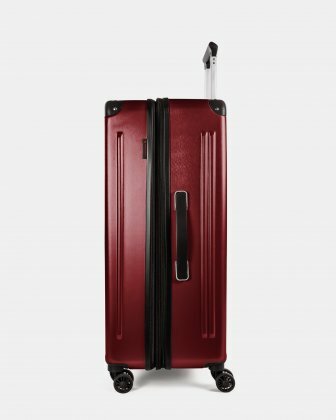 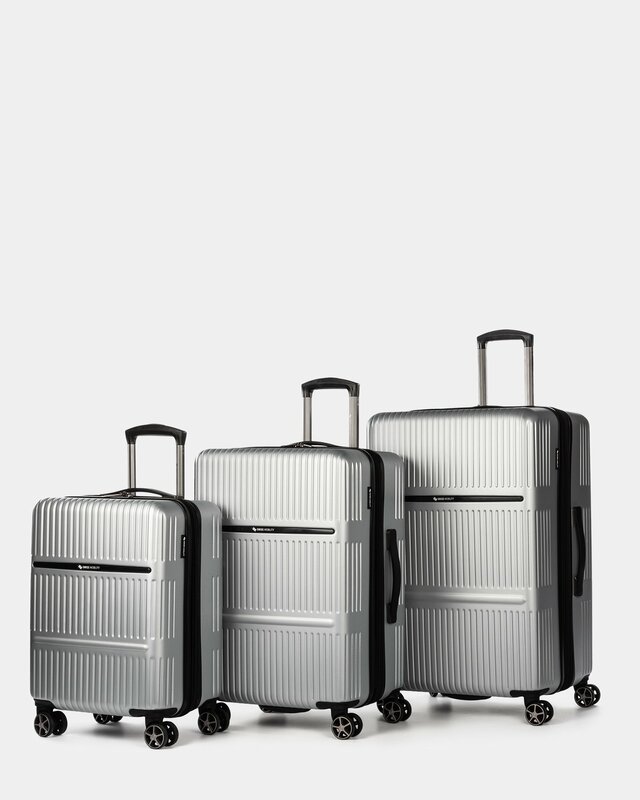 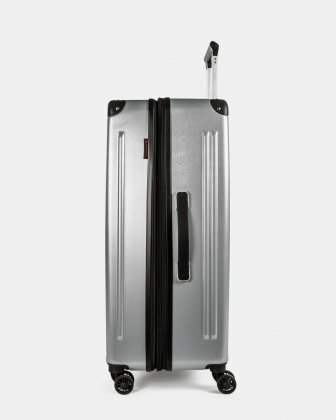 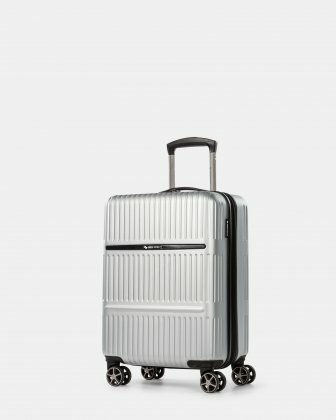 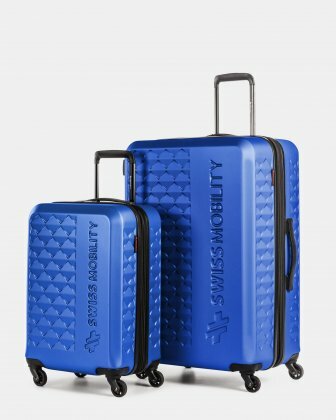 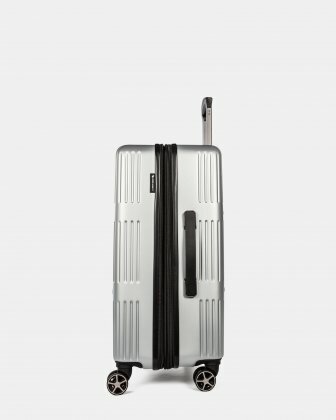 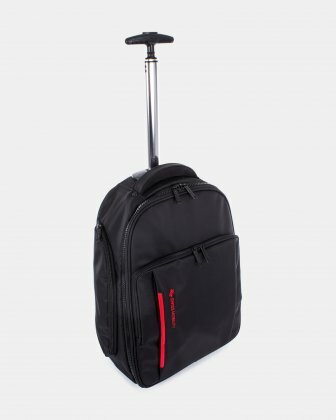 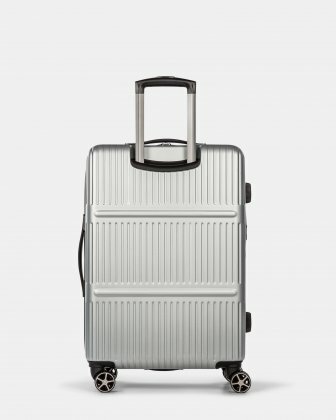 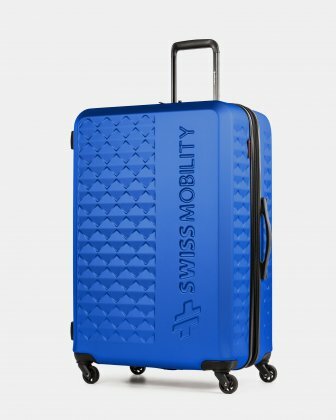 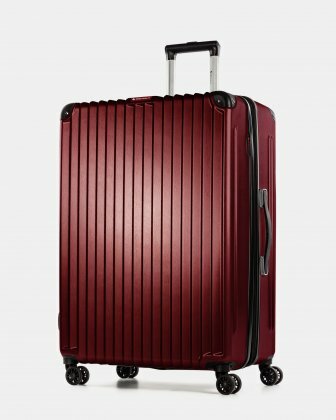 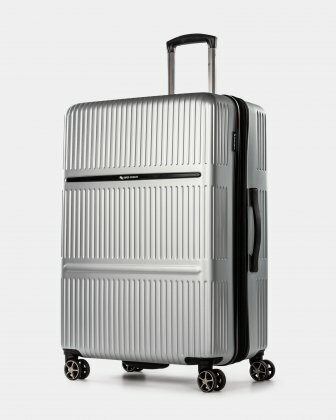 Easy to maneuver the Swiss Mobilty Highway Collection luggage features a telescopic trolley handle that locks in two separate positions and 8 spinner wheels for precise control and smooth, quiet rolling. 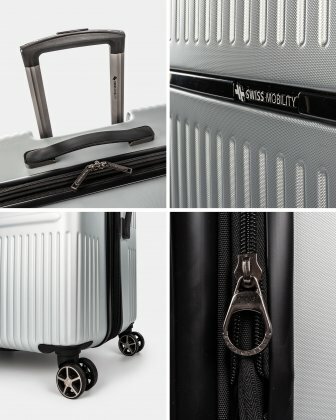 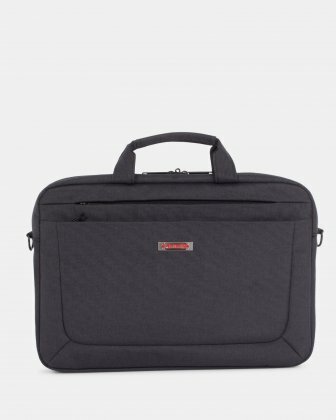 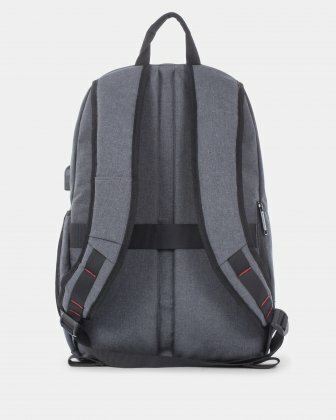 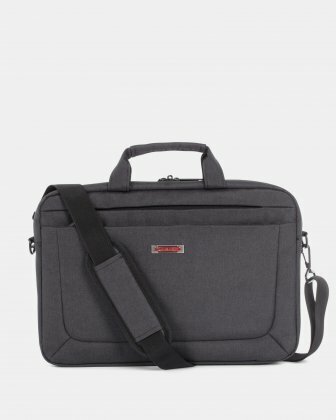 The inside of Highway luggage has a dividing panel and tightening straps that help keep your clothes and personal belongings securely in place when on the move. 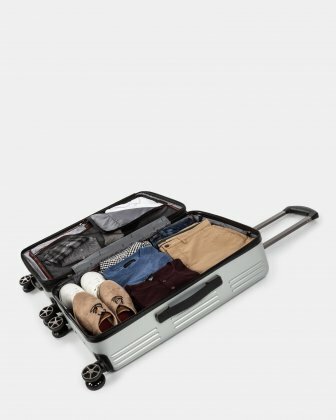 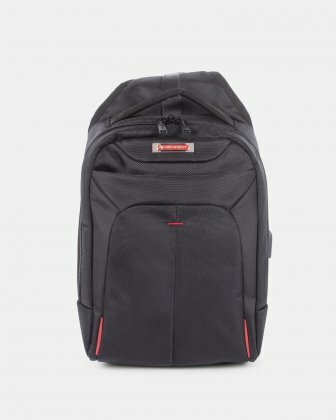 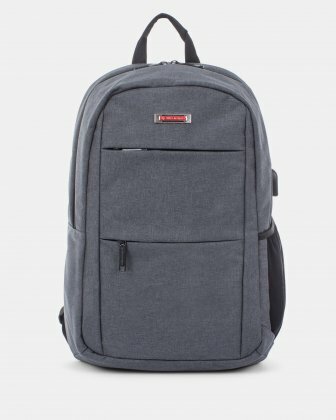 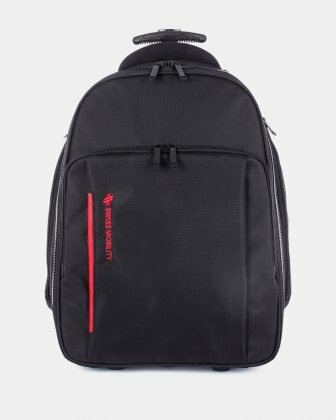 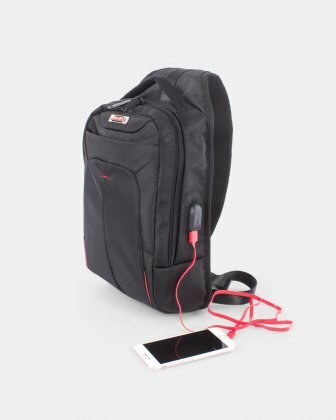 Whether you are travelling for long periods or for short stays, these well thought out hardside luggage are ready for adventure!